Other information Description: Enclosed Cab with Heat and A/C! 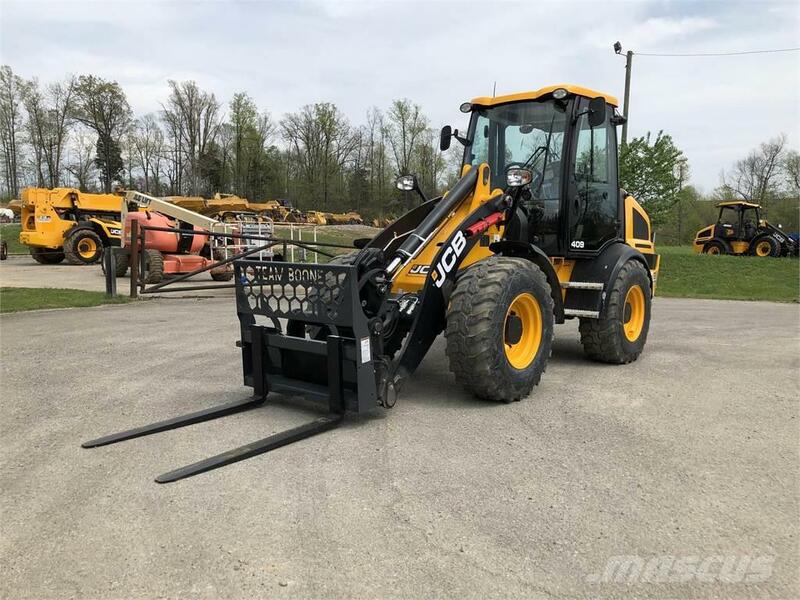 JCB by Kohler Tier 4 Final Diesel Engine! Maximum Engine Power: 74 hp! All-Wheel-Drive Hydrostatic Transmission! Operating Weight: 13,067 lbs! Top Speed of 12.4 mph!